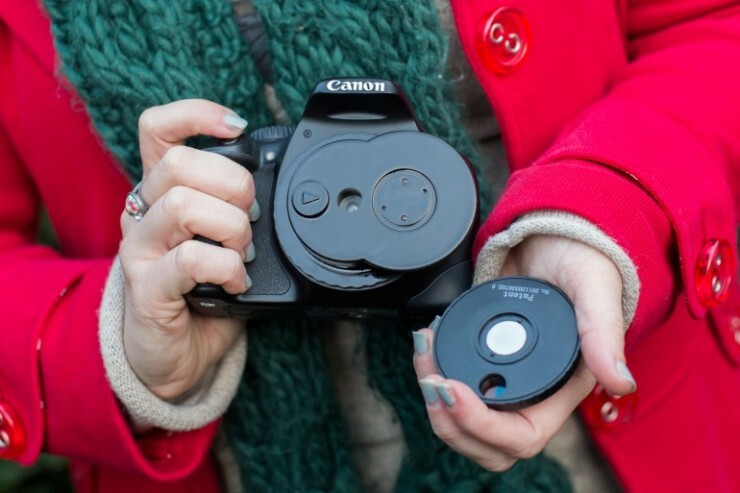 The Hipster Is Strong With This One: The dSLR Wheel Of Filters | OhGizmo! 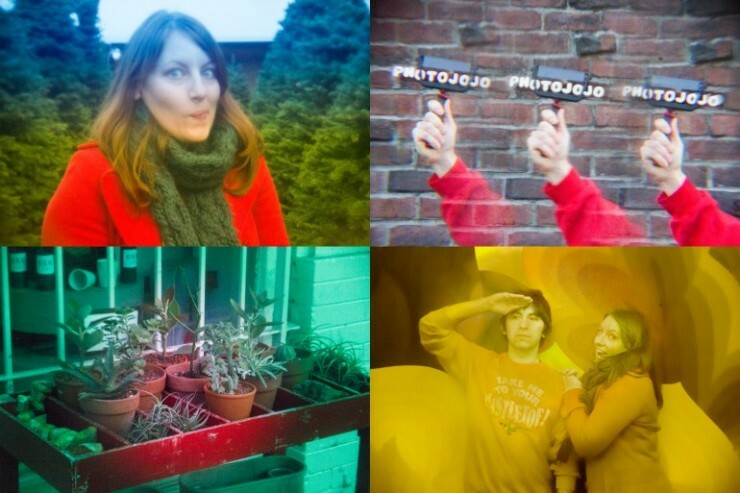 Filters… we’re starting to really hate them. Popularized by Instagram, they’ve spilled out of the hipster bandwagon and onto the mainstream, where everybody’s breakfast now looks like it was shot in 1969. Why is this cool? Are we just… old? Old fashioned? In any case, these kind of pictures have mostly originated from smartphone cameras, with the dSLR crop so far retaining a modicum of class and elegance. 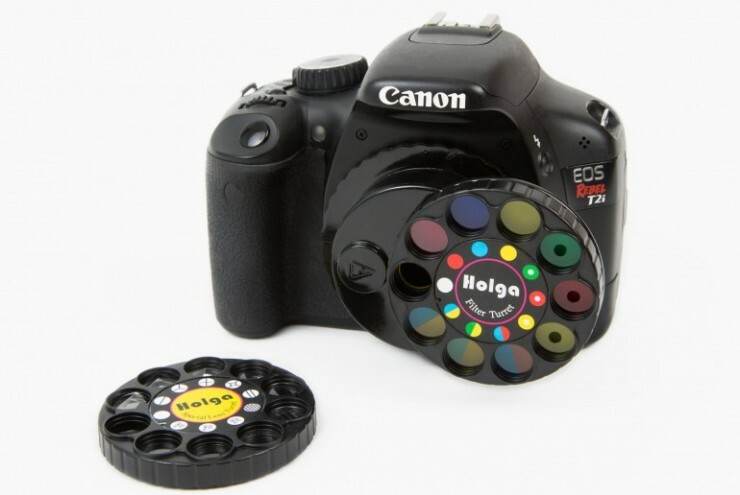 This won’t be the case for long if the dSLR Wheel Of Filters takes off. 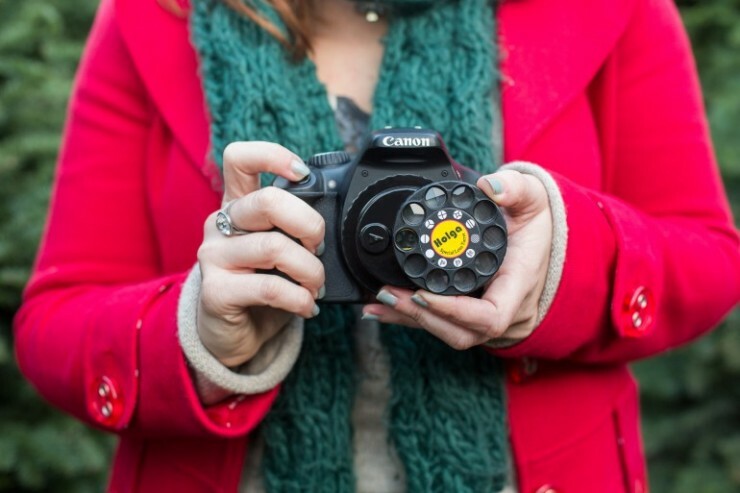 You’ll be able to take crappy, “artsy” pictures with your $1,000 camera that look just the same as those coming from that $30 plastic Holga from Urban Outfitters. And that, that, my friends, is what the hipster spirit is all about. We feel the same about paying $100 for a T-Shirt that looks like a $5 thrift store reject that we do about taking lo-fi pics with professional level photography equipment. But maybe it’s just us. Of course our cynicism is going to fall on deaf ears. When something is trendy, it’s trendy. 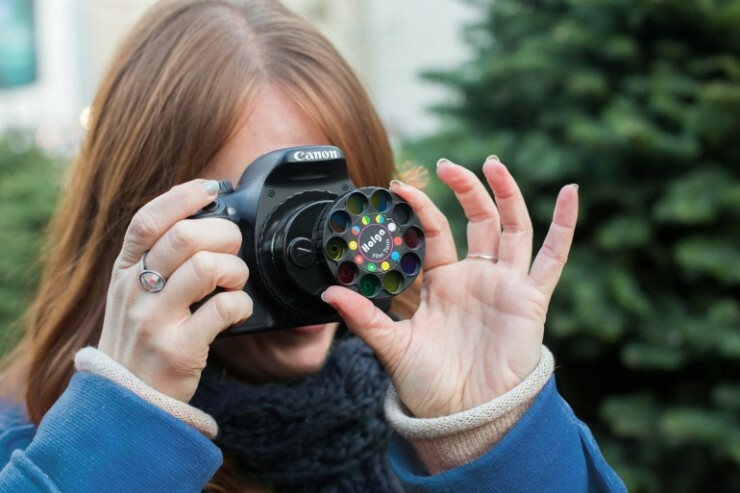 So for those of you that (gasp) are contemplating this purchase, know that the device will fit onto your Nikon or Canon camera, and features a 10-color wheel, and a prism and macro wheel. For pictures of it, and pictures taken with it, hit the jump. It looks like the old rotary dial telephones as well so it fits right in with crappy.